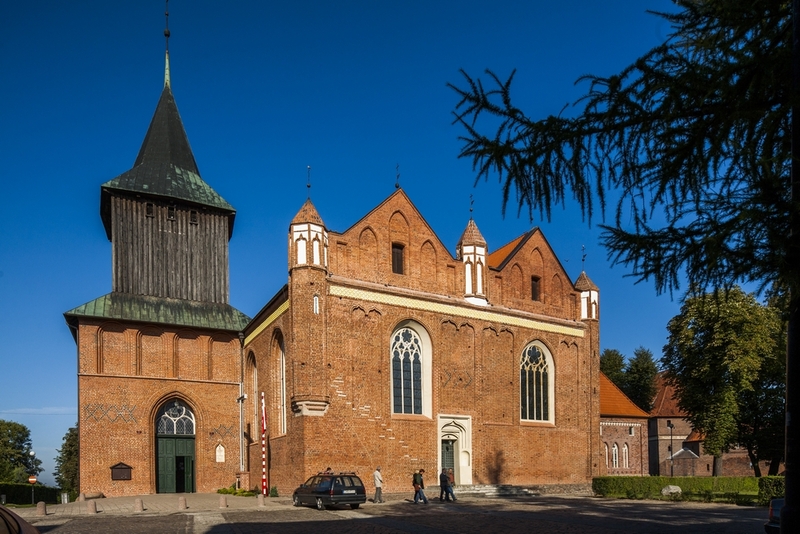 Until the end of the 13th century the Old Town of Malbork was home to the John the Baptist Church. The church underwent multiple conversions in Middle Ages and in contemporary times. Its current architecture dates back to the 1468 construction campaign, which was aimed at bringing the church back to its former glory after the Thirteen Years’ War. The works on the lintel and new bell tower continued until the 1520s. The most valuable artefacts in the church include a medieval figure of Saint Elizabeth of Thuringia and a neo-Gothic altar complex.